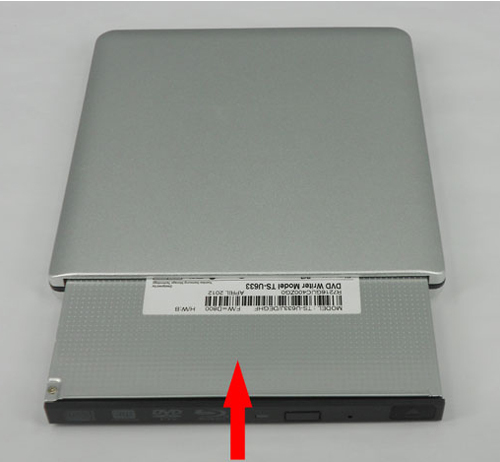 This External USB3.0 optical drive case can be used to assemble a removable USB external drive, COMBO drive, DVD burner, Blu-ray drive by yourself. Easy assembly, plug and play. Small size, easy to carry. 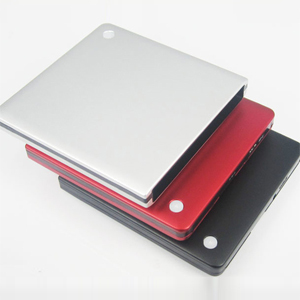 High quality aluminum alloy case. 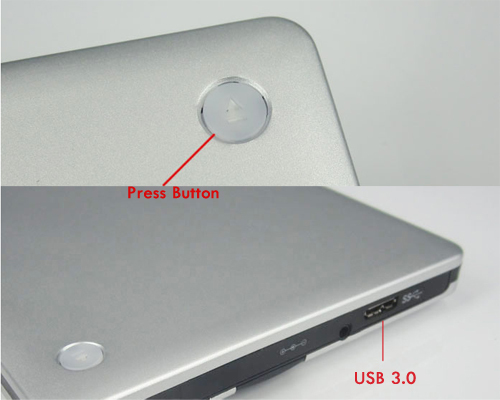 Easy to install and dismantle, just push the button off, do exchange of ODD and HDD. 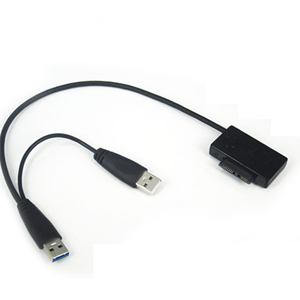 Support Windows 2K / XP / 2003 / Vista / 7, Linux, Mac and 10OS up system. 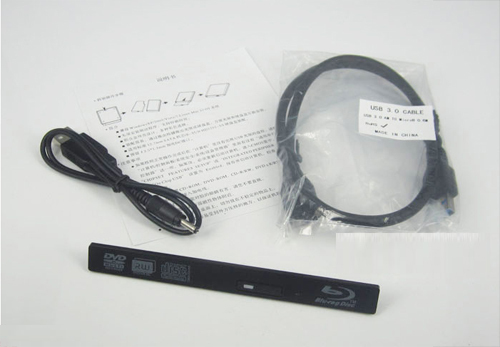 Fully Plug & Play, easy to install and use with durable plastic casing. Remark: DVD Drive and HDD Caddy not included. © 2015 2ndhddcaddy.co.uk ALL RIGHTS RESERVED.